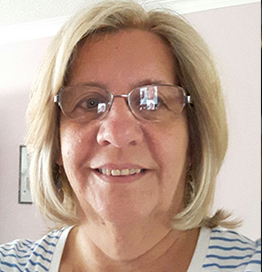 Marilyn Blamire has worked at TD Bank, in the Financial Services Technology world for over 35 years, in development, design, architecture, business and process analysis, and most recently Information Security. Over that time, the use of technology has changed beyond imagination and the criminals who seek gain have adapted to take advantage of it. Marilyn’s passion is for people, and helping them understand how the things they do every day have a major impact on how safe we are. She is active in the Women in Leadership program at TD, and hopes that someday we will see a significant increase in the number of women in the Security and Risk professions. Marilyn has a Bachelor of Mathematics degree from the University of Waterloo.